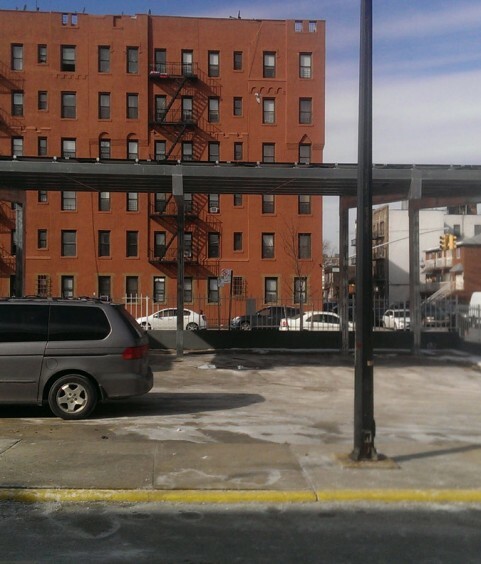 Commercial Solar NYC- Panels Installation Bronx Brooklyn Queens.. 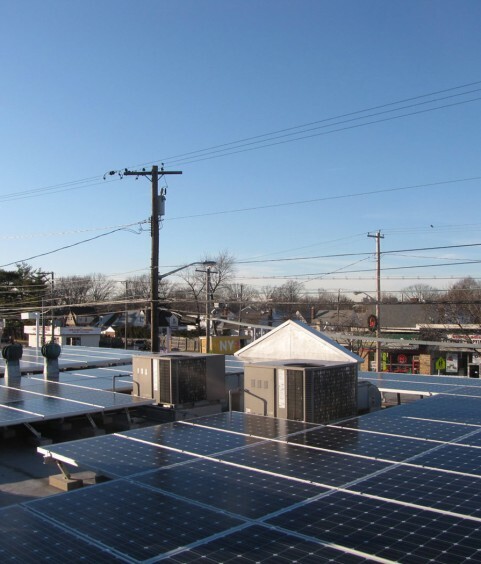 Grid City Electric: Commercial Solar, Simplified. There is no question; big (and small) business produces a significant carbon footprint, impacting the environment along with the public perception of your company. Making the switch to solar energy now only makes sense. 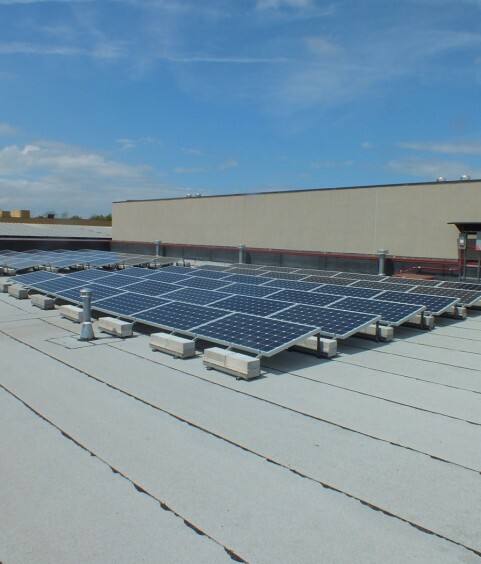 With years of research and testing, solar power has been refined, providing your business with clean energy and saving you long-term energy costs. Grid City Electric understands switching from conventional energy to a solar powered system can seem like a big investment. But, investing in solar energy now means taking advantage of incentives being offered by the Federal government, reducing the actual cost significantly. This makes the switch to solar-powered energy a smart choice. For example, the U.S. government is currently offering a 30% grant for installing a solar-powered energy system; this grant can be allocated as a portion of the payment for installation of the system. Solar powered energy has been developed to the point of allowing us to deliver “Made in the USA” green energy on a large scale. Taking advantage of solar energy, and feeling good about it, couldn’t be easier. Step One: A Grid City Electric personal consultant will visit your home or business in order to determine your energy needs. A cost and benefit analysis of installing a solar-powered energy system is conducted, providing you with all the information and resources needed to make your decision. Solar irradiance for sun intensity is also assessed by our consultant during this initial visit. 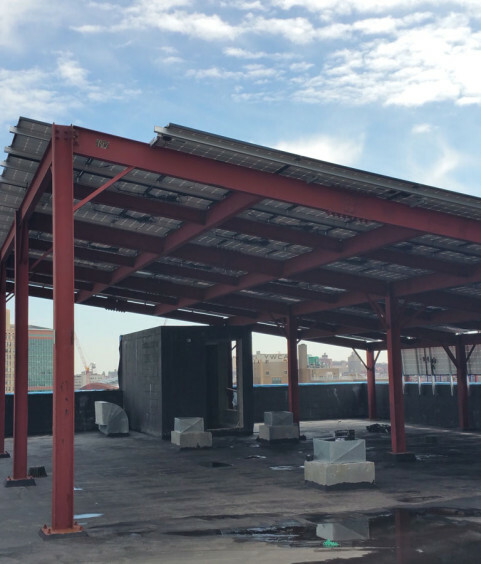 Step Two: A full 12-month sun irradiance assessment is provided, in addition to a rundown of Federal, State, and Municipal incentive programs available to businesses pursuing green energy and a cleaner carbon footprint via a cost-effective solar-powered energy system. Step Three: Having made the decision to install a solar-powered energy system, your personal Grid City Energy consultant will arrange the required paperwork for the government incentive programs you are eligible for, easing the process for you. 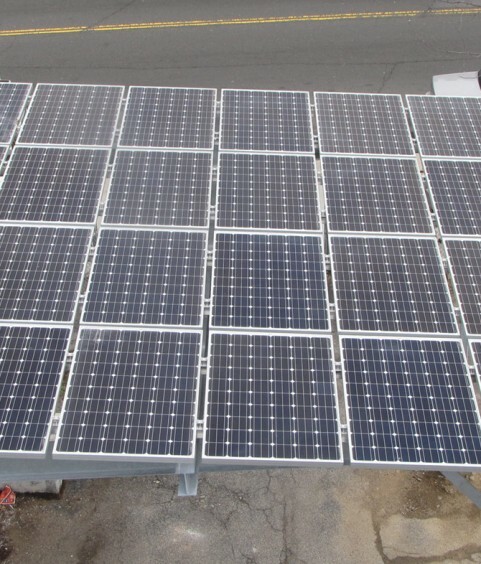 Step Four: Installation of the solar-powered energy system beings once the paperwork has been completed. Grid City Energy is there with you during the entire process; answering your questions and doing our best to ensuring your business energy efficiency. Not only is your personal consultant with you during the initial stages, post-installation we make sure your needs and concerns are being taken care of. More than half of electric energy generated is used by buildings in the U.S. 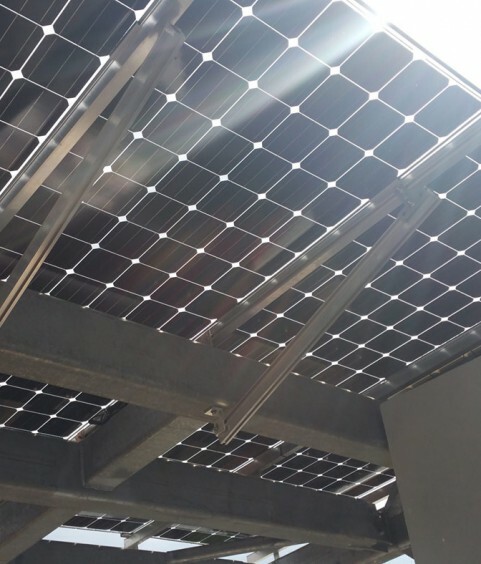 Since business and industry has a significant effect on the environment, grants and loans, supported by the Federal, State and Municipal governments, are available as an incentive to invest in solar-powered energy. 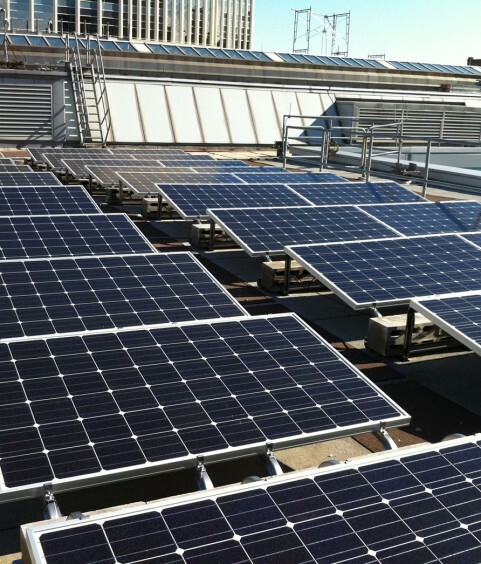 Furthermore, businesses prepared to use solar power can take advantage of substantial tax credits. Switching to solar power now means huge long-term savings. A component of corporate responsibility means considering environmental impact and carbon footprint. The bonus to keeping up with environmental initiatives is that it adds instant “green” value to a business. The rebates and tax incentives that the States are providing make it even easier to increase this value, covering more than half of the costs involved in a solar system. 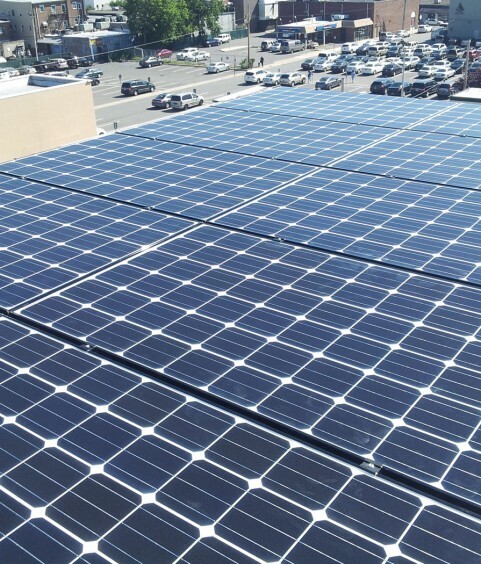 Grid City Electric is an industry leader in Solar Energy for commercial, governmental and industrial businesses. We have endless case studies of these entities saving thousands of dollars a month on their electricity costs at a minimum. 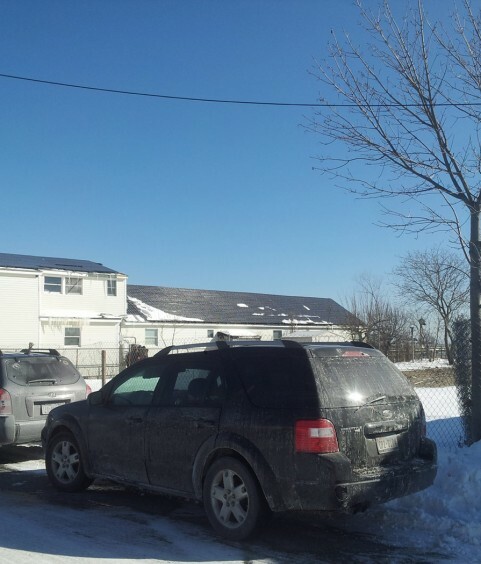 Many businesses do not realize how much tax entitlements, government rebates and the solar itself can save them. Not to mention the fact they will be greatly helping in the preservation of our environment. 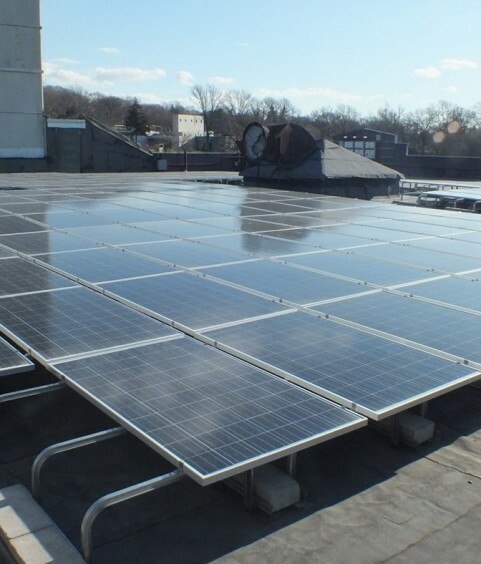 What Type Of Commercial Solar Funding Is Right For You? 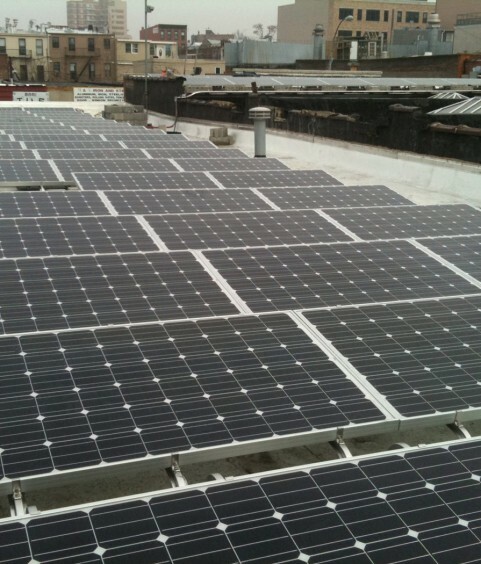 Join the Grid City Electric NY solar revolution today. 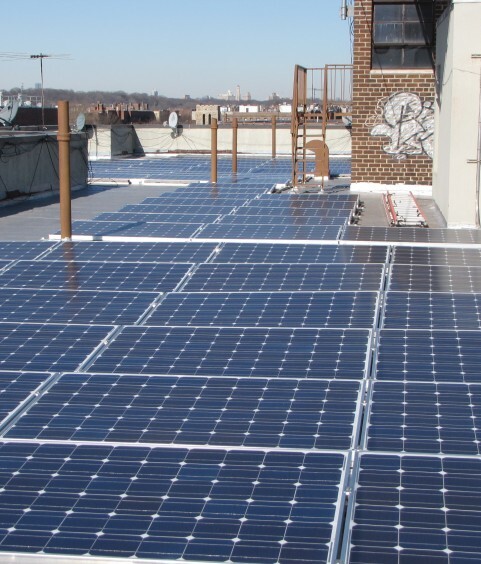 We’re helping business owners in Long Island (Nassau & Suffolk) & NYC (Queens, Brooklyn, Bronx, Staten Island & Manhattan) save big with solar panels Queens. Take charge of your finances and utilize the local utility, state and federal rebates and incentives which are at your disposal. Our reputable client list includes Abco, Burger King, Shake Shack, Mercedes Benz & Much More. Search for real solar savings near you.